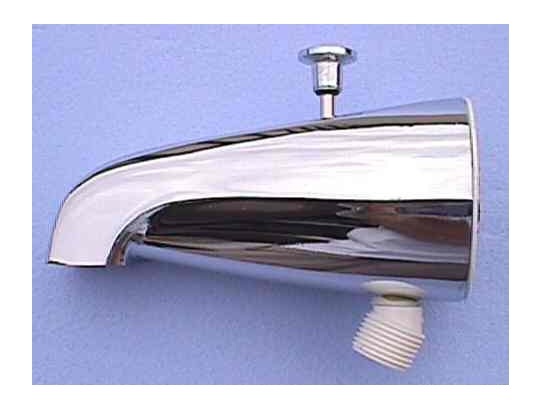 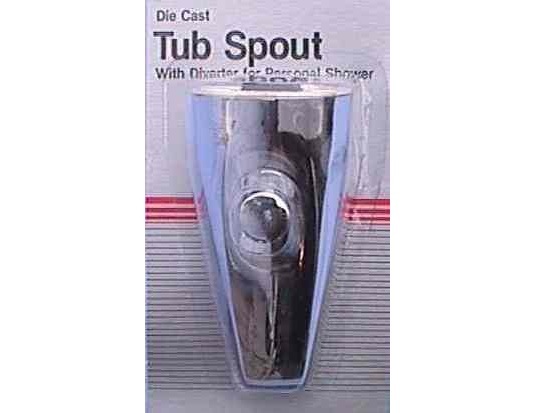 Easily change your tub spout and add a handheld hose. 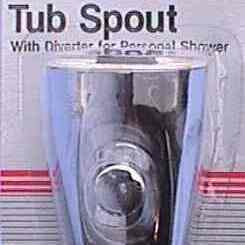 Convert that bathtub only into a shower/tub combination. 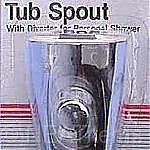 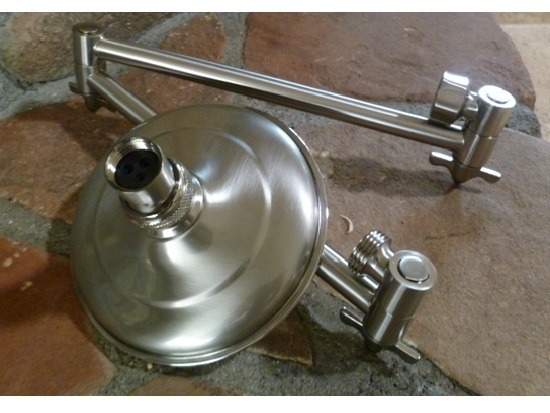 Any standard haldheld or slide rail shower hose will attach to the spout. 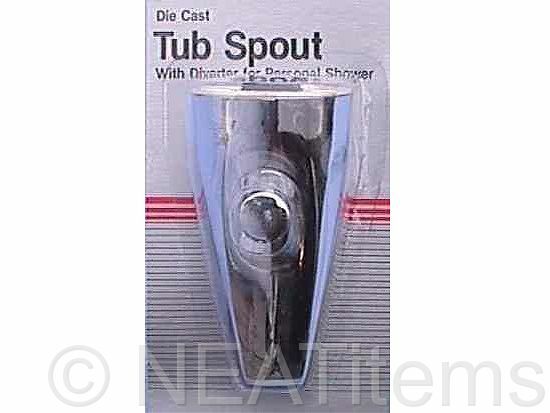 Simply lift the rod to divert the water to the hose, just like most other tub/showers.